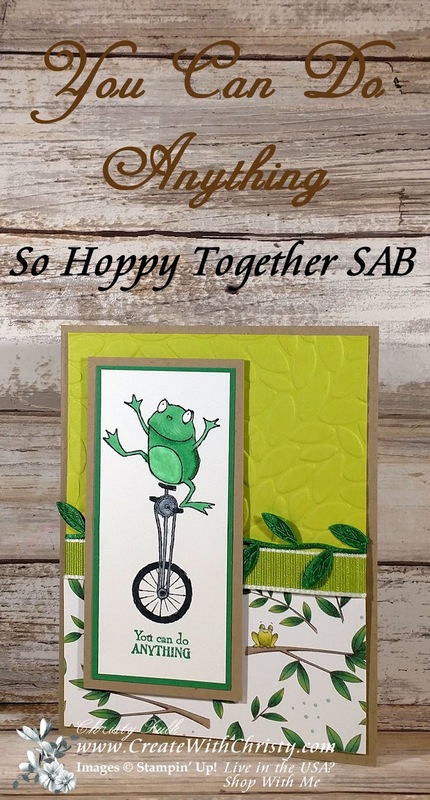 Today's card features another Level One Sale-A-Bration stamp set, So Hoppy Together. 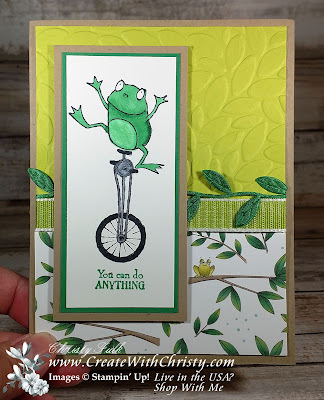 Isn't that frog cute? 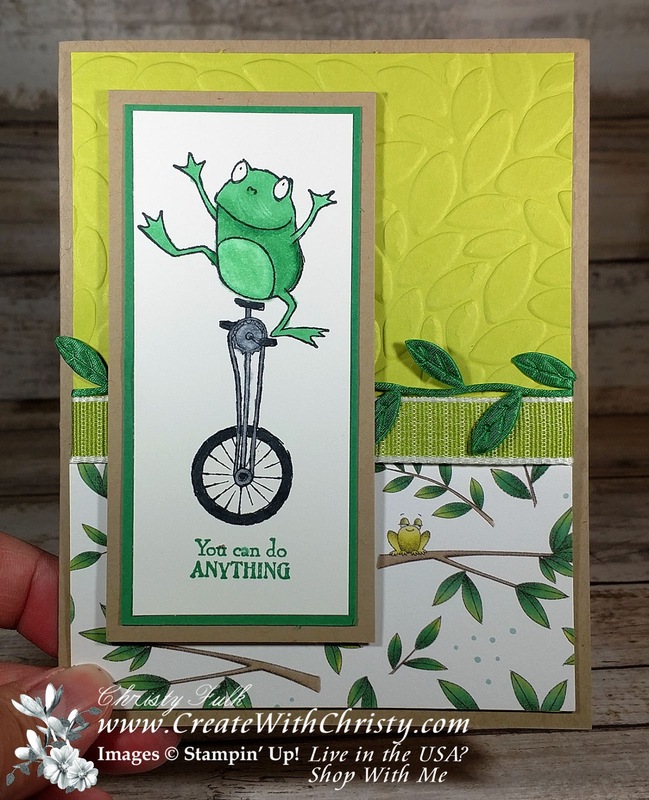 There are two more cute little frogs in this set, along with some greeting stamps. Super cute! 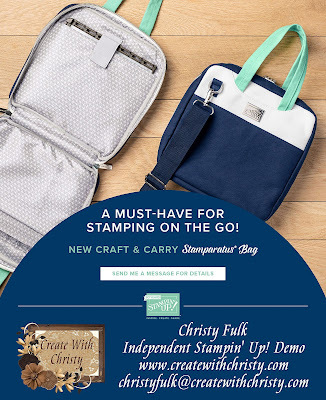 You can get this stamp set FREE with a $50 order (before shipping & tax). 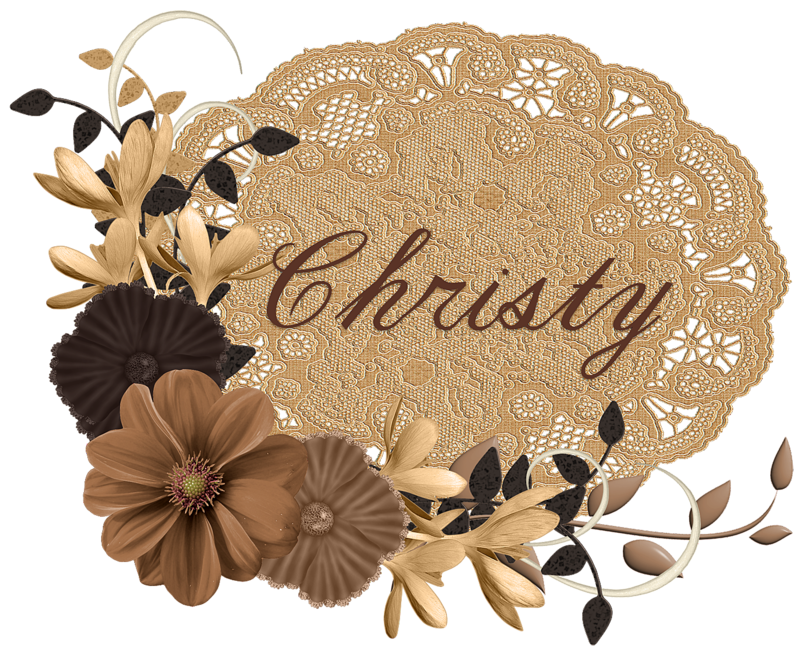 Don't forget about my Doily Rewards Program, and using this month's host code when you order. The current host code is located at the top of the right column of this blog. 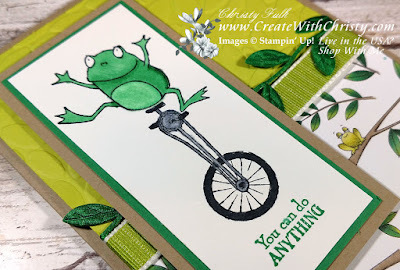 The rest of the items I used are from the Stampin' Up! 2018-2019 Annual Catalog. The cardstock, both of the ribbons, the embossing folder, and the Designer Series Paper (DSP) are all in this catalog. You can get the complete supply list, along with links to each product, below. I've made a quick video on how to make this card. 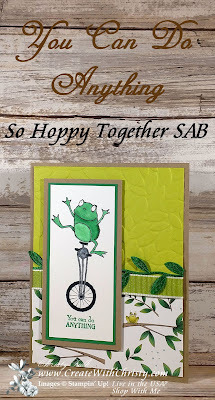 It also teaches how to get two different color shades with ONE Stampin' Blends Marker. The video is under the paper dimensions for the card below. Animal Expedition DSP: 4" x 2"
Granny Apple Green 1/2" Textured Weave Ribbon: 6"